I have some exciting news... 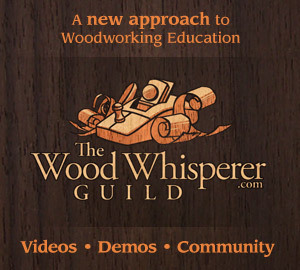 I will be in Atlanta at The Woodworking Shows March 31st - April 2nd. I won't just be there, I will be working it as well. Zach Manring, Chris Philhower, and I have been working hard behind the scenes to get a booth set up for the Facebook group that we are moderators on, Southern Woodworkers. It is pretty exciting! Zach will hopefully have his teardrop trailer at the booth. We will be hosting a giveaway featuring a Centipede Tool's sawhorse. We will also have custom event stickers for anyone at the event. Here is what they will look like. Stickermule was gracious enough to offer us a decent discount on a large order. If you haven't noticed a trend here, all this wouldn't have been done if it wasn't for the awesome companies helping us out. There will be over 50 YouTube Creators in attendance that you can stop by and meet. Names like Jimmy Diresta, Izzy Swan, and many many more. I look forward to seeing all of you out there!